For a limited time, you can ship up to $99 of products for only $9.99 !! 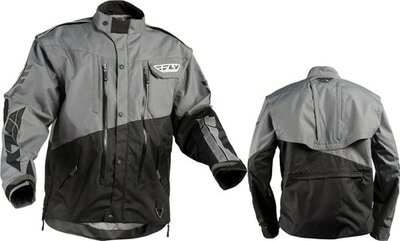 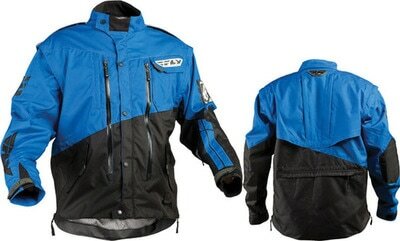 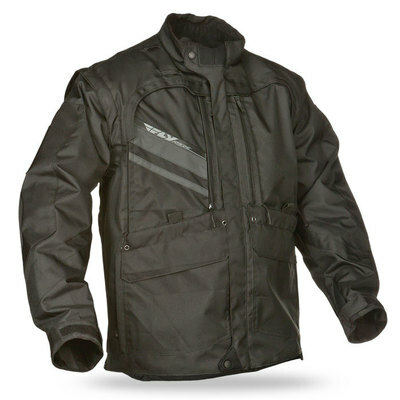 The Patrol riding jacket is best suited for long days on the trail. Its functional design can easily be converted into a variety of configurations to provide all day comfort and performance. 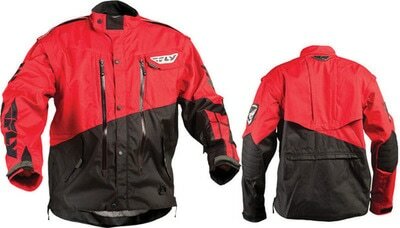 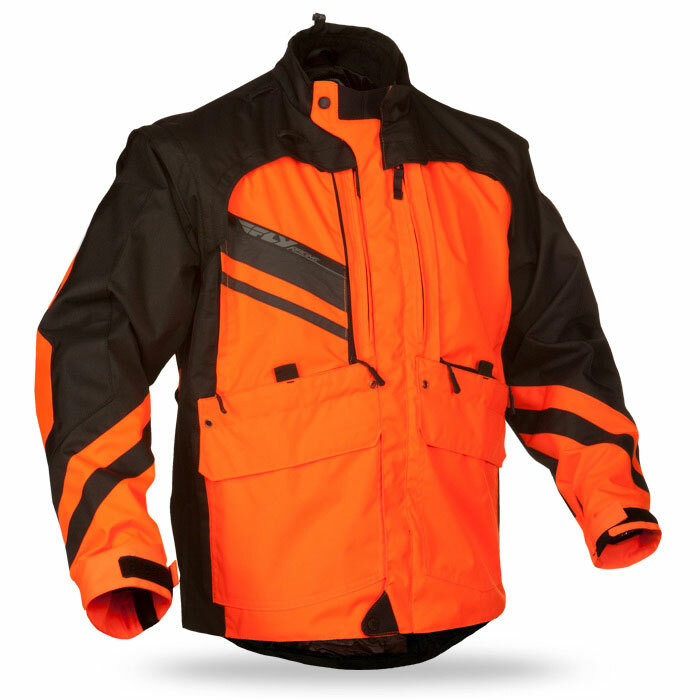 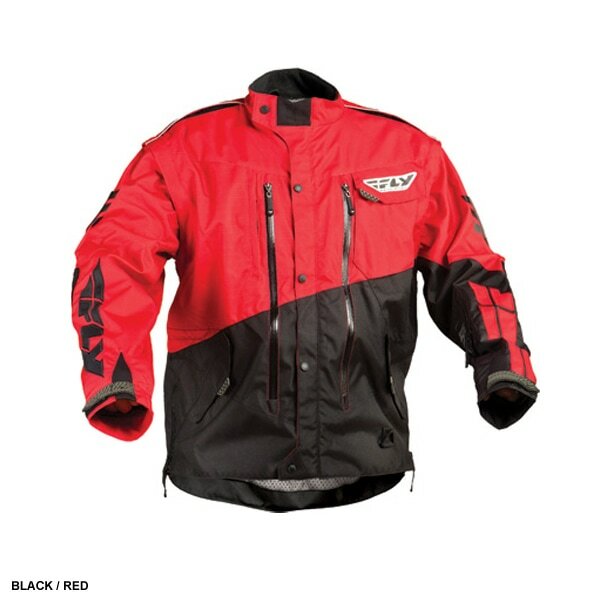 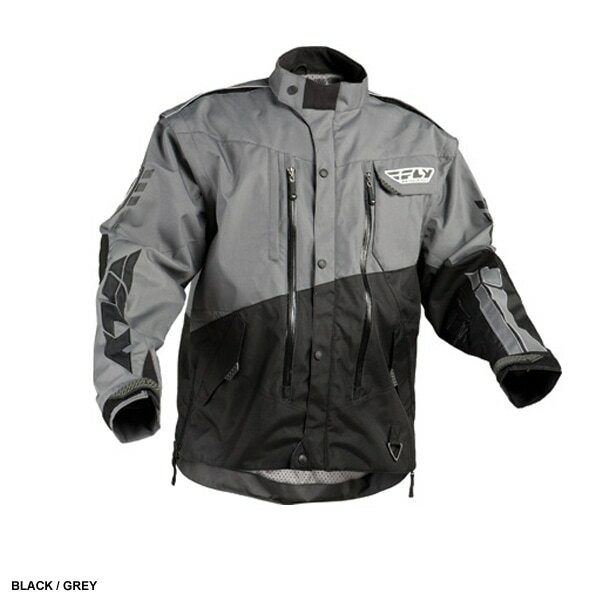 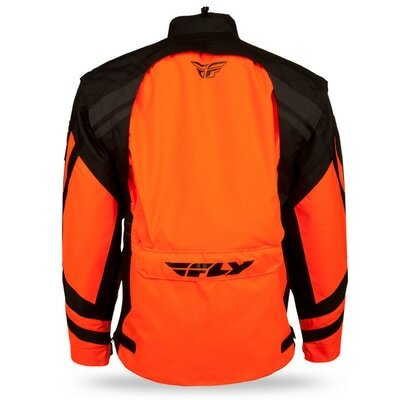 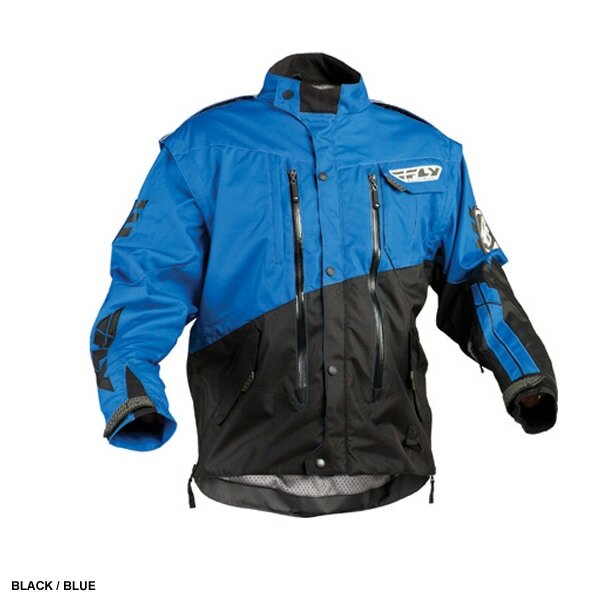 Key features that separate the Patrol riding jacket from other cold weather jackets include an ultra-durable nylon construction outer shell with ballistic nylon reinforcement panels in key areas; meaning you can whack trees and bust through brush with confidence. Massive ventilation is another key difference, and the Patrol jacket can be customized via two large tuck away chest vents and a full back rear vent that folds away into rear cargo compartment. 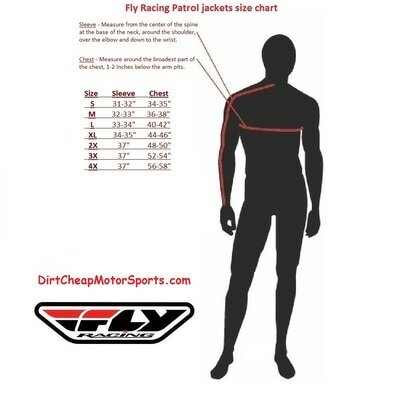 If temperatures begin to rise, simply remove the jacket’s sleeves and store them in the rear cargo compartment and you have a riding vest instead of a jacket. Versatility, adaptability, and function: three key ingredients that contribute to the Patrol’s success as a riding-specific jacket.